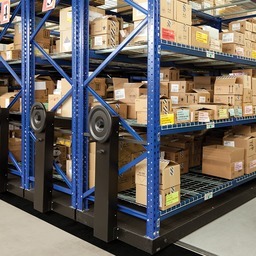 Turn your excess inventory into cash fast! Free up valuable and expensive warehouse space. WE MAKE IT EASY! WE WORK FAST! We buy all size lots – from one case to entire warehouses! We Pay Up Front. We Pick It Up. We Make It Easy! 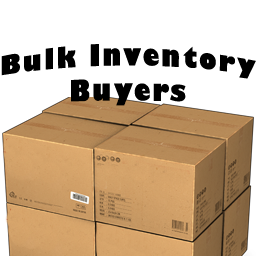 Bulk Inventory Buyers, Inc is in the business of helping people and companies who have excess inventory or closeout merchandise. We are reliable and experienced. Our fast, easy process is designed to respect your time and solve your challenging problems. We also believe in presenting you with a fair and competitive offer for your product(s). We buy all types of consumer-related products. 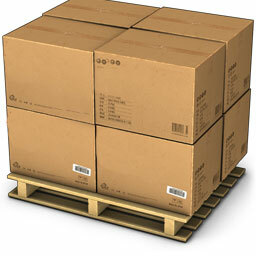 We purchase all types of quantities – ranging from one case pack to an entire warehouse. We work with professional wholesalers, retailers, manufacturers, liquidators, distributors, importers, freight warehouses, and bankers all over the world. We are surplus inventory buyers, excess merchandise buyers, closeout buyers, wholesale bulk inventory, closeout merchandise, overstock merchandise, unclaimed freight buyers, inventory and wholesale liquidators, excess inventory buyers, and more. 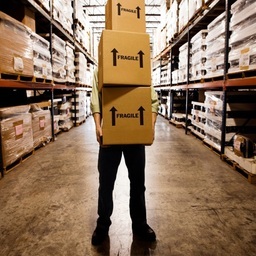 There are many different reasons why companies have excess inventory and must liquidate. Whatever the reason, the solution is to turn it into cash and free up valuable and/or expensive warehouse space. Let us help you do this! Wholesale Liquidators. What To Know! 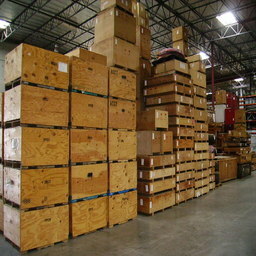 Wholesale Liquidators And Auction Liquidators. What You Should Know. Wholesale liquidators are suppliers who have huge selections of wholesale, closeout, overstock, and surplus merchandise in their own warehouses. Frequently, they do buy directly from large retailers. These large retailers, however, add markups since they house hundreds of thousands of products and need to remain profitable. Bulk Inventory Buyers is THE premier closeout buyer. Money in your pocket now! Why Is Inventory Software So Important? Inventory Templates: Why are they Important and How are they Used!